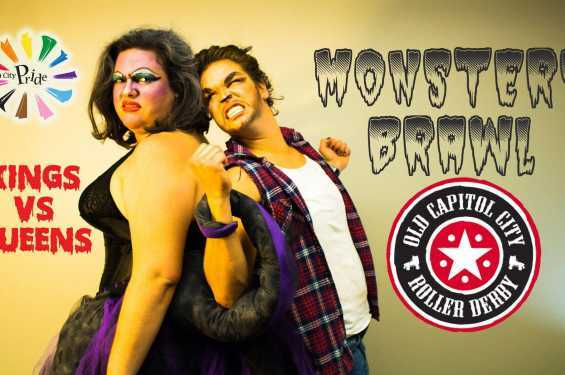 Join us for our annual event “Monster’s Brawl” and watch our skaters face off in drag. Doors open at 5:15pm. Game starts at 6pm. Don't forget to dress up! 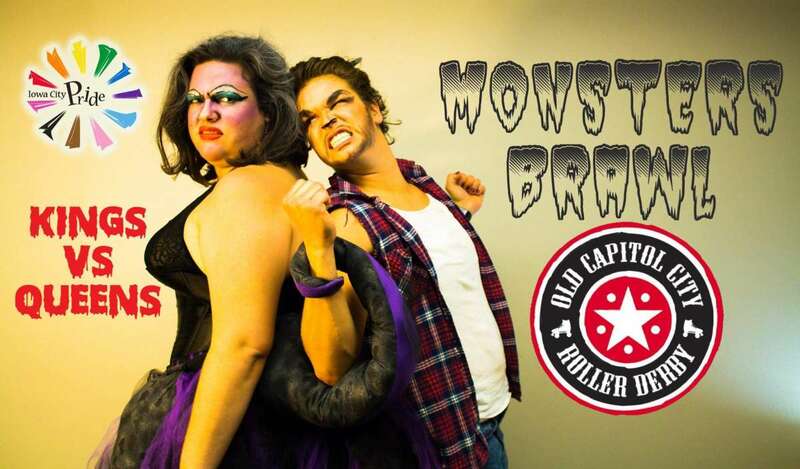 🎃 We'll have a costume contest at halftime and drag performances from Iowa City's Pride Royalty. Tickets are $10 presale (at New Pioneer Co-op, Crossroads Tattoo, or from your favorite skater), $13 at the door. Children under 10 get in free. Join the after party at Tailgators: 450 1st Ave, Coralville, IA 52241. Bring your friends, and come support your local roller derby team. See you there!